This 5.5-inch handset has an all-metal build and is the compay's first one to feature a fingerprint scanner. 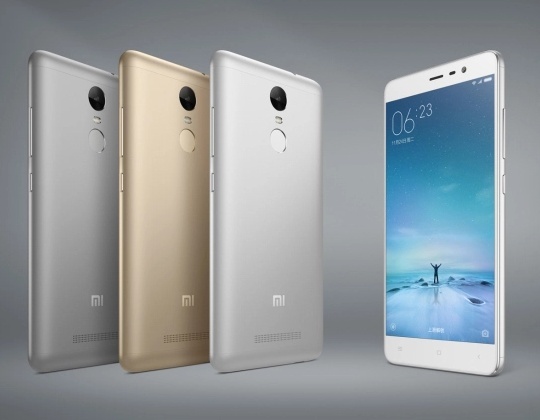 The long-awaited Redmi Note 3 has been finally unveiled by Xiaomi today, just as expected. The handset is powered by a MediaTek processor, comes loaded with the new MIUI 7, has an all-metal build, as well as a fingerprint reader that can unlock it in no less than 0.3 seconds. This handset is expected to launch in China starting at roughly $140 USD. Other markets will follow after a while, but probably not fast enough to reach the US in time for the holiday shopping season. We will keep you posted.